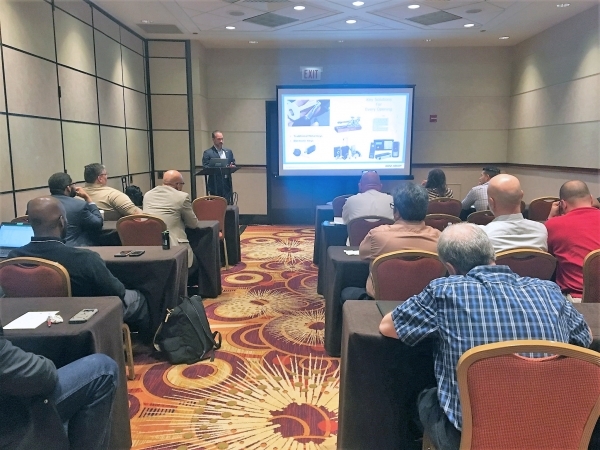 We had a great event in the Windy City for our Healthcare Facilities Management Forum, Education & Healthcare Security Forum, and Education Facilities Management Forum. 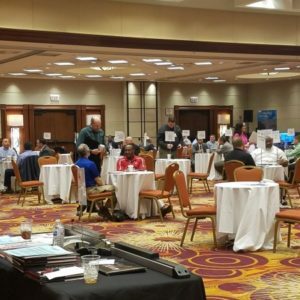 The co-located events took place April 23rd-24th, 2018 at the Chicago Marriott O’Hare, in Chicago, IL. 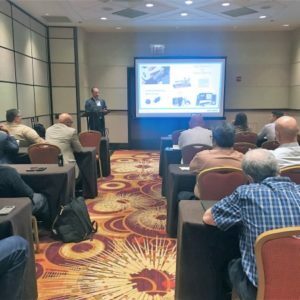 The learning-based workshops in Chicago covered a range of important trends in FM and Security. Brad Hunter of SchoolDude covered 5 education operations management trends to know for 2018, while Kevin Hendershot covered construction and security trends that will affect us in the coming year and beyond. Rob Donlon of Scranton Products kept us up-to-date on the latest sustainable materials available for restrooms, locker rooms and other applications. We also covered dashboard interfaces, repair and renovation contracts, exit devices and alarms, and a host of other critical topics – a total of 10 workshop sessions in all.